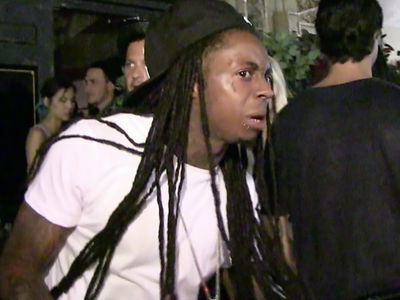 Lil Wayne Bad Trip at High Times Concert ... I'll NEVER Do This Again! Lil Wayne got so pissed during his High Times performance ... he vowed to never return to the event, before storming off stage. Wayne was the headliner Saturday night at the Cannabis Concentrates Cup show in Southern Cali -- and seemed to be feeling the crowd at first. But watch the video, after just a couple songs ... he went into a rant that, at first, just seemed like he was freestylin'. He topped it off with ... "Don't you ever, ever, ever ask me to do this s*** again!" 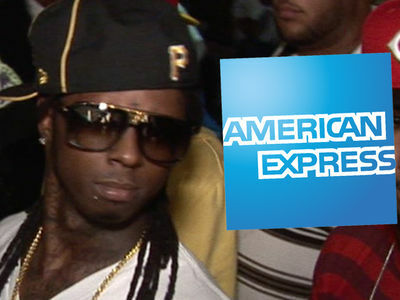 It's unclear what set him off, but concertgoers say Weezy bolted after just 3 songs.